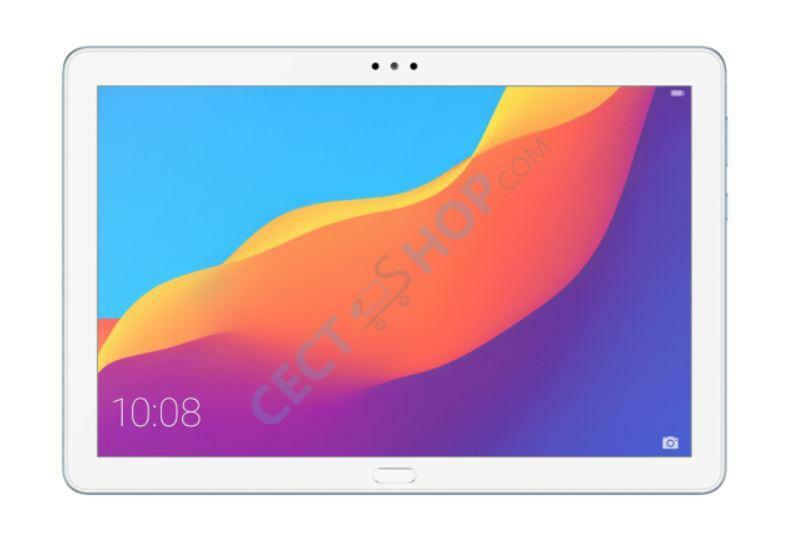 The new Honor MediaPad T5 is basically the Huawei MediaPad T5. 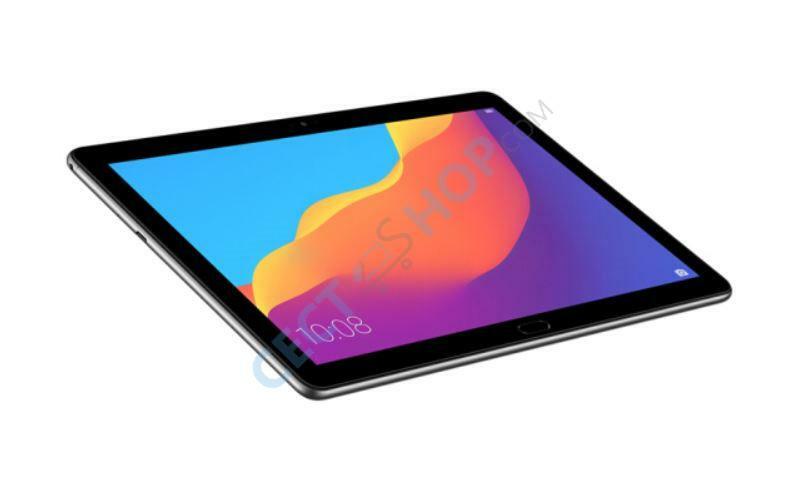 Though in China the tablet is sold under the Honor brand, while internationally, its being sold under the Huawei brand name. The Honor MediaPad T5 (Honor Tab 5) comes in an all metal CNC body and a 10.1-inch display with 16:10 aspect ratio. The device is powered by a Kirin 659 processor and offers solid gaming performance thanks the he company’s GPU Turbo technology. The Honor MediaPad T5 features dual stereo speakers with Huawei Histen 5.0 sound technology with Harman Kardon professional tuning. It is available with 4G LTE or Wi-fi support. 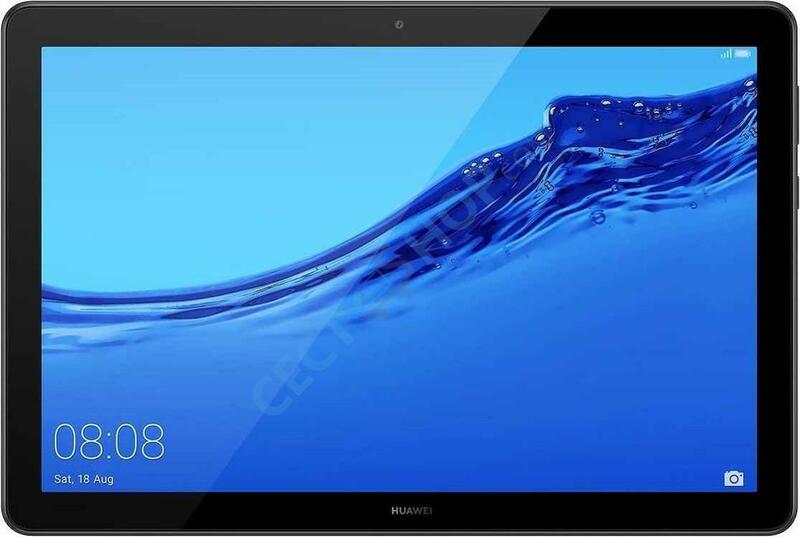 The entry-level tablet has has a 10.1-inch display with a full HD resolution of 1920 x 1200. 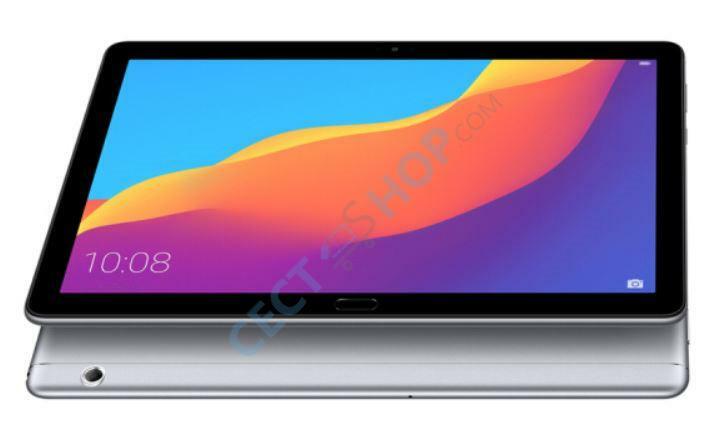 The Huawei MediaPad T5 is powered by a HiSilicon Kirin 659 octa-core processor with eight Cortex-A53 cores which are clocked at 1.7 to 2.36GHz. 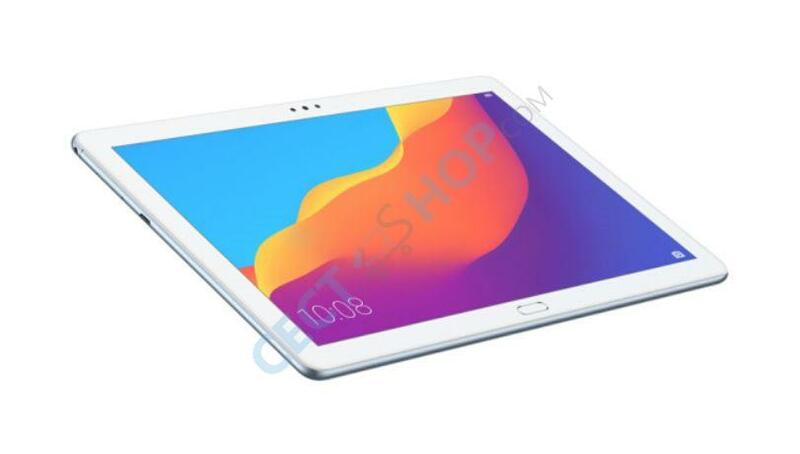 In China, you can get the Android tablet with 3GB of RAM and a 32GB internal storage, 4GB of RAM and 64GB internal storage or 4GB RAM + 128GB ROM. The main camera on the back has a resolution of 8 megapixels and the front-facing camera comes with a 2-megapixel sensor for video chats. Another upgrade on the Honor Tab 5 aka Honor MediaPad T5 is the presence of a fingerprint sensor and even face unlock. The inexpensive tablet packs a 5100 mAh battery and it is charged using a micro USB port. Additionally, the MediaPad T5 10 features a 3.5mm headphone jack and a microSD card slot. With the dual stereo speakers, the device is perfect to watch Netflix or YouTube while lying on a bed or sofa or on the train. The tablet sports also Bluetooth 4.2, GPS and even 4G LTE connectivity (AGS2-AL00HN). On top of Android 8.0 Oreo, it runs with EMUI in version 8.0. 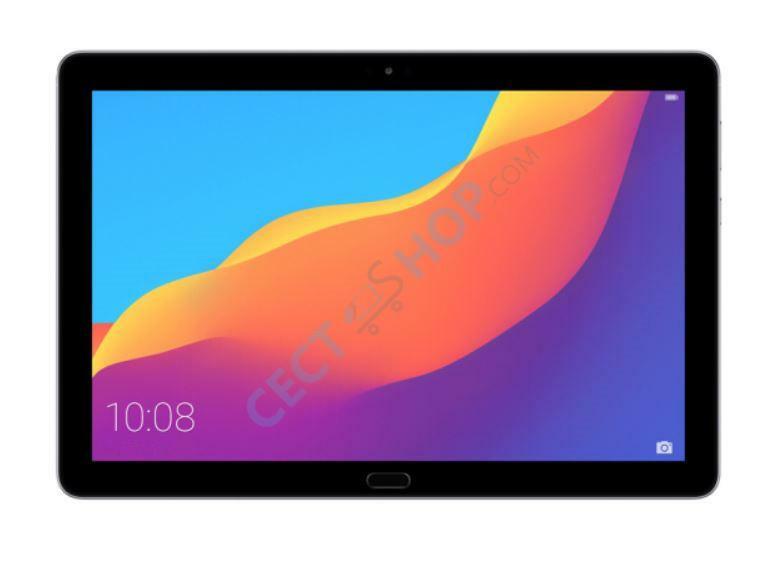 Order and purchase the Huawei Honor MediaPad T5 now at your #1 online shop for mobile consumer electronics – CECT-Shop.com. Solide verarbeitet, gutes Display, lange Laufzeit. Läuft alles flüssig und gut. Speicher könnte etwas größer sein. Aber ansonsten ein sehr gutes Tablet, für einen guten Preis!